An interview looking at the sources of inspiration for me as a writer is up now on historical novelist Elisabeth Storrs‘ blog. I’d like to answer this for two books: my YA novel Hunter’s Moon, which came out in June; and my adult novel Trinity: The False Prince, coming out in October (e-book) and November (print). 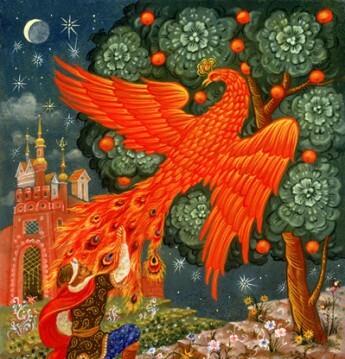 The first book, set in an alternative world-version of the late 19th century, is inspired by the fairy tale of Snow White, the second, which is also second in my Trinity series, and is set in modern Russia, was inspired by not only the earlier novel (Trinity: The Koldun Code) but also by the enigmatic figure of Rasputin, and also the history of magic in Russia. Well both books in a sense—and isn’t that funny, I hadn’t thought of it till now!—are about betrayal, and false appearances. ← Yay! It’s publication day!